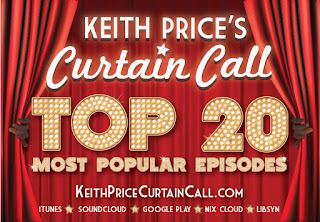 As we keep moving upward to the Number 1 spot on Keith Price's Curtain Call Top 20 Most Popular Episodes of Year 1, I am very excited that in the Number 9 spot is Award winning, Canadian actor, composer, lyrisict, musician, and truly an absolute doll of a man, Robert Creighton. 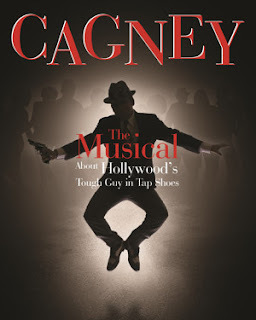 Right now, you can see him 8 shows a week, living the actor's dream of starring in CAGNEY. He wrote music and lyrics for this show along with Christopher McGovern. 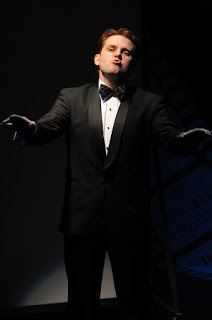 He and that cast are tap dancing for their LIVES. I met Bobby (that's what his friends call him) officially on the red carpet at the Drama Desk Awards. 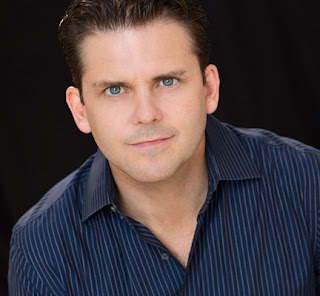 He was so kind, and we connected. Of course, when I found out that one of his friends is Titus Burguss, it totally explained his comfort around a big, black, gay guy. 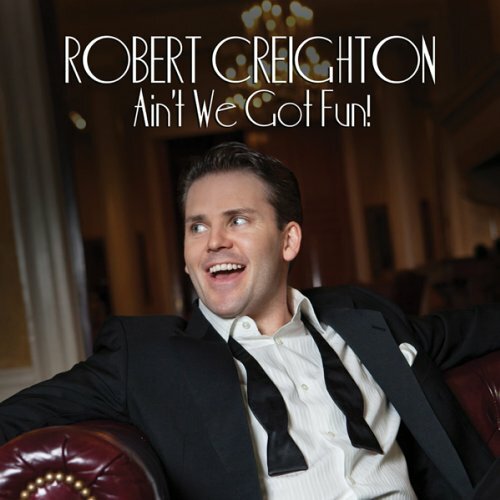 It also explains why Titus is on Robert's CD "Ain't We Got Fun!" Needles to say, Bobby is the cat's pajamas. 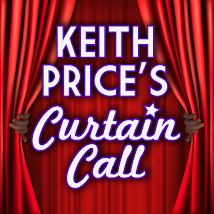 Click Here to hear the #9 interview on the countdown. 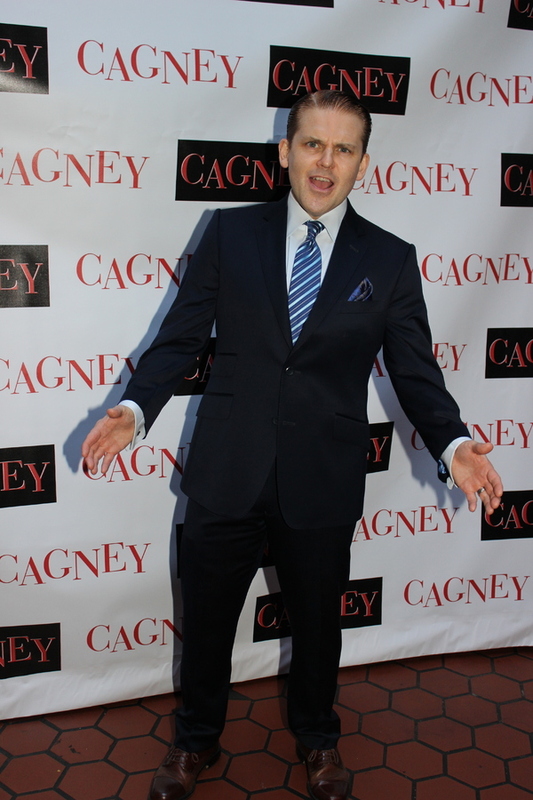 Also, you have until May 28,2017 to see CAGNEY.